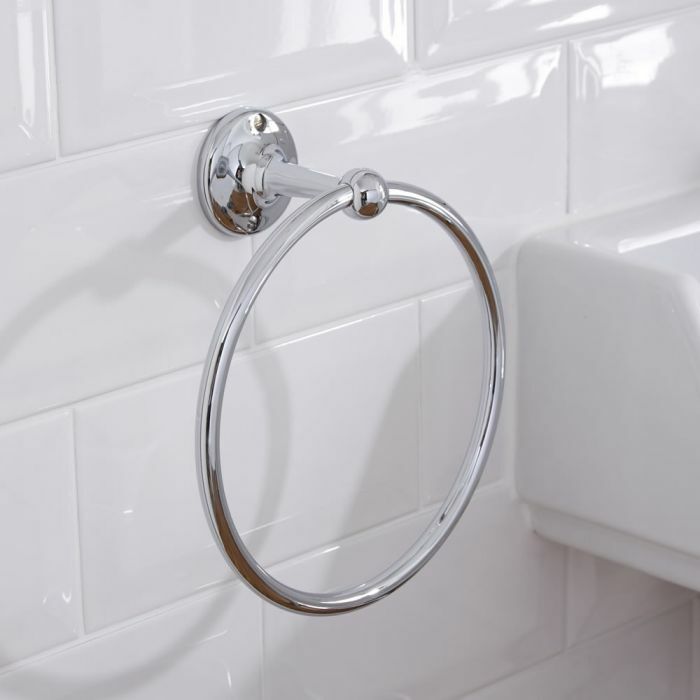 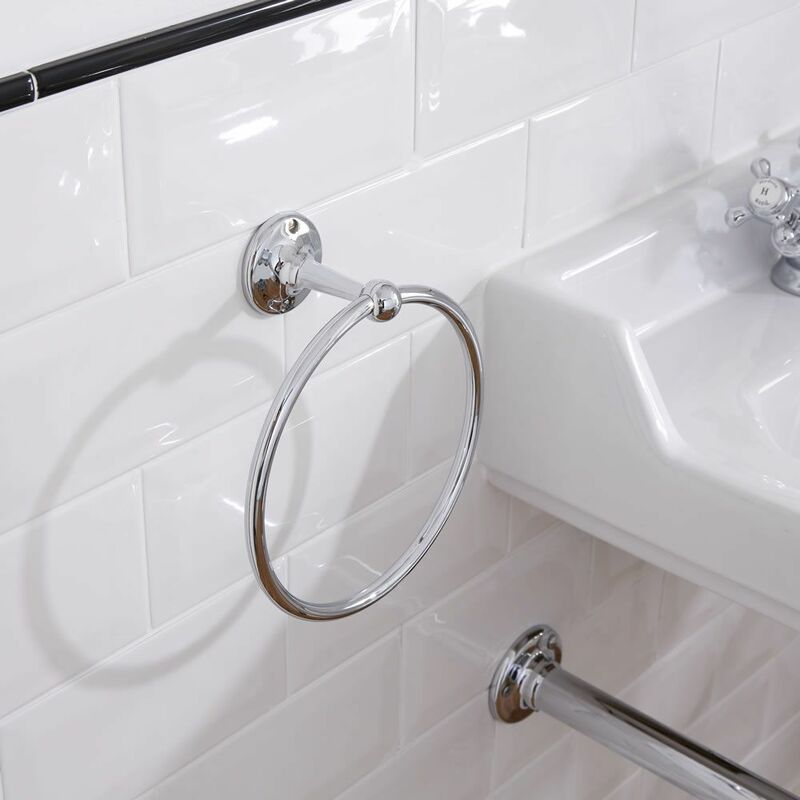 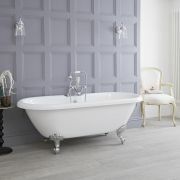 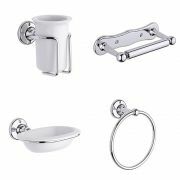 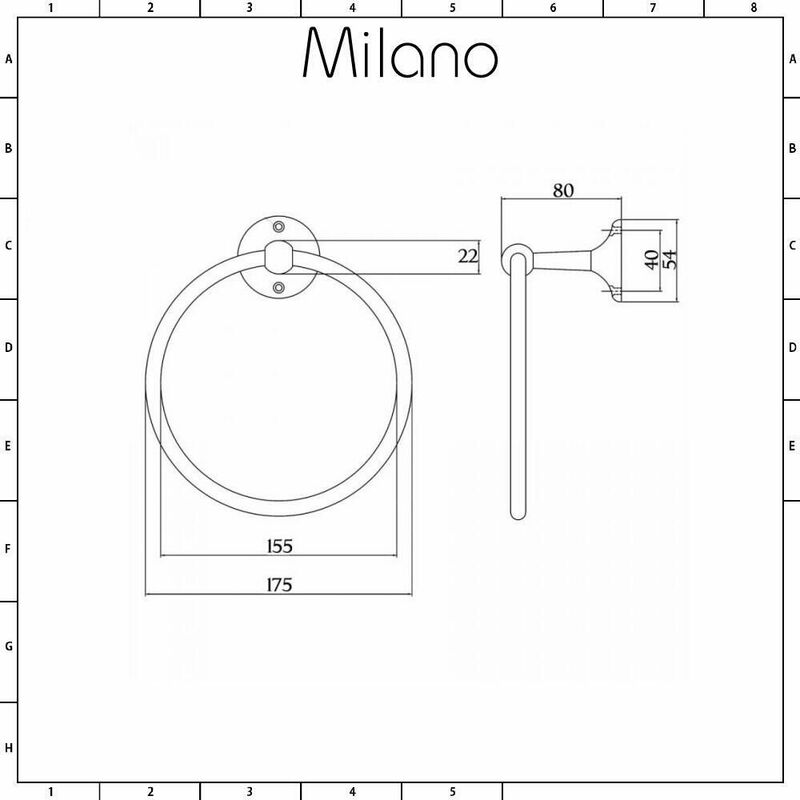 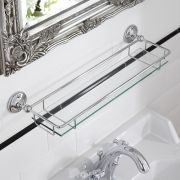 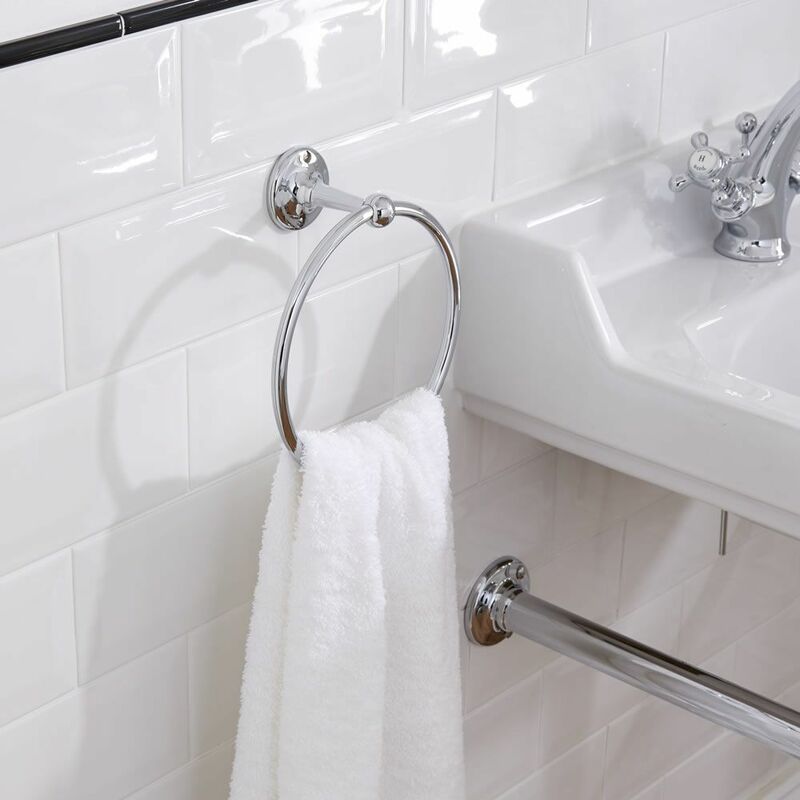 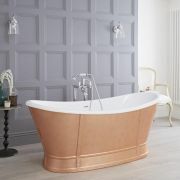 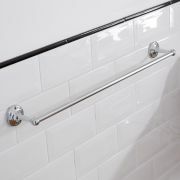 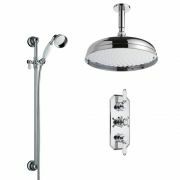 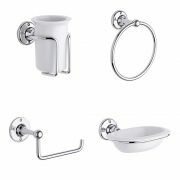 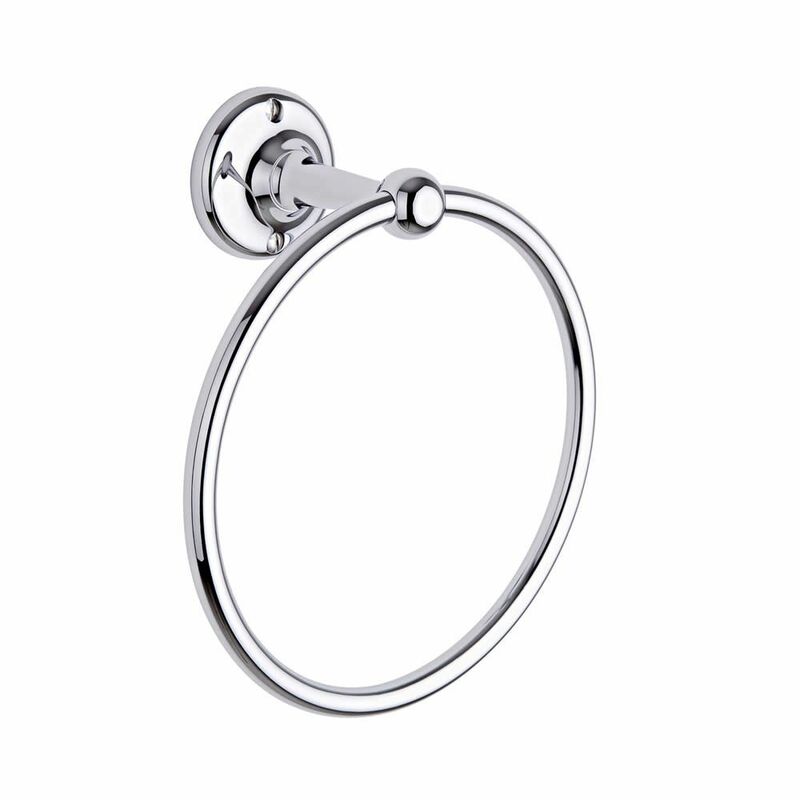 The Milano Ambience towel ring is sure to make a stylish and practical addition to any bathroom, cloakroom suite or en-suite. 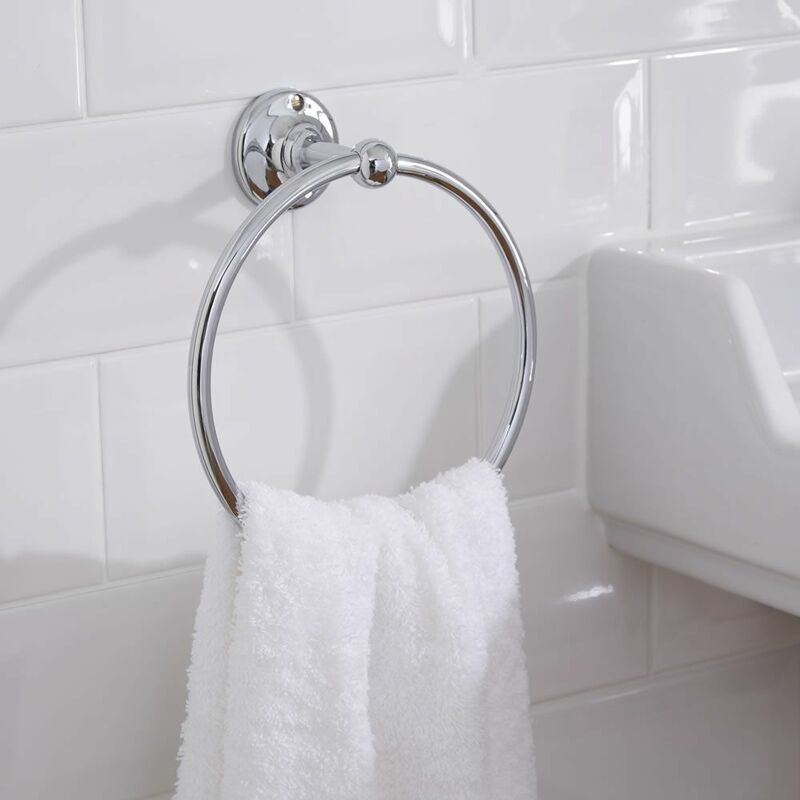 Made from brass, this timeless and elegant towel ring features a durable chrome finish that blends in easily with any decor. 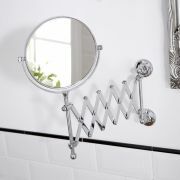 The towel ring includes screws and wall plugs.